Riccardo Cocchi & Yulia Zagoruychenko winners. 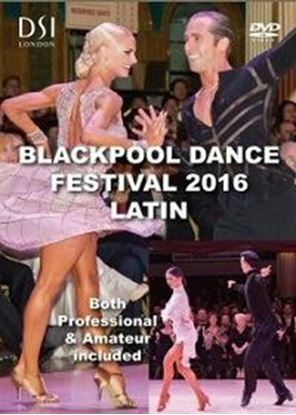 The dancers delighted the audience with surprising and thoroughly entertaining presentation dances as all finalists brought their best dancing to this dazzling evening of competition. Nikita Brovko & Olga Urumova winners.